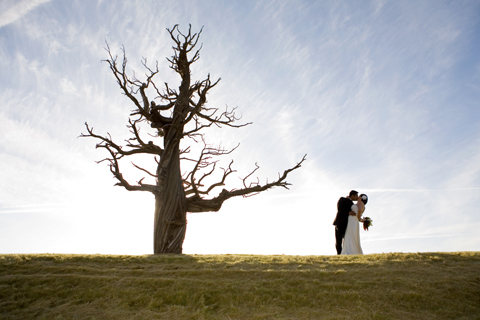 A magnificent setting for your special day. 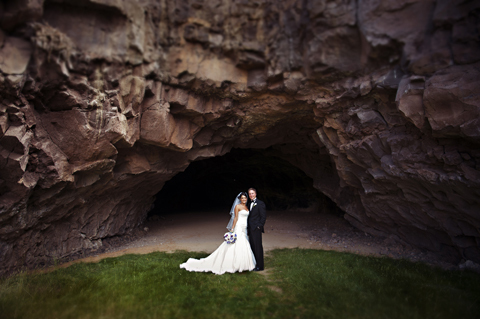 When you’re planning one of the most memorable days of your life, you want only the best. 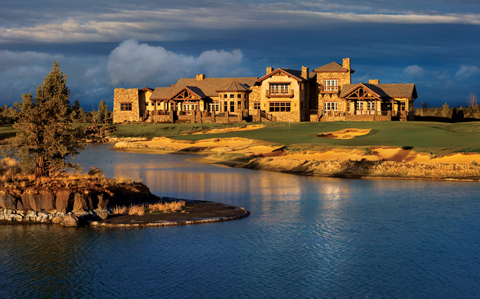 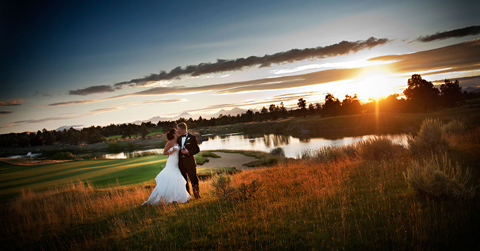 At Pronghorn Resort, we pride ourselves on our quality of service, venues and cuisine for weddings in Bend, Oregon. 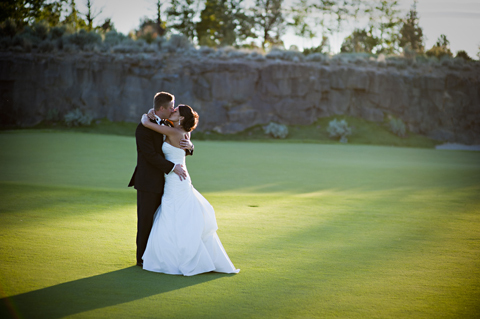 Boasting breathtaking views, the clubhouse and surrounding lawn or Event Island offer a spectacular Bend wedding or event space with refined luxury amenities and a warm and relaxing atmosphere. 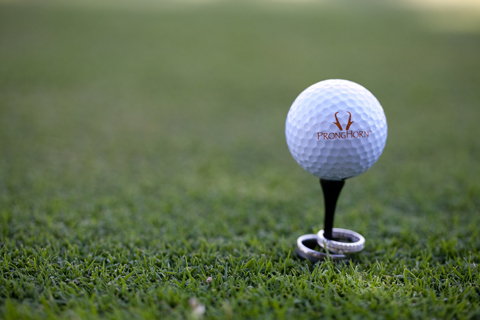 Our highly personable and professional staff will help you create the ultimate experience for your celebration, one that is flawless and utterly unforgettable.